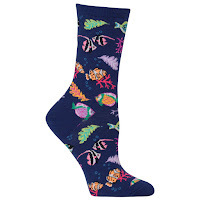 When it comes to Christmas or birthday gifts, fish keepers are a pain to shop for. The last thing you want is for a well-meaning friend or family member to buy you fish sight unseen! 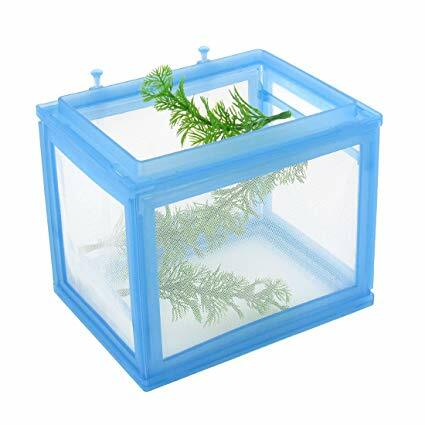 Here’s my list of top 10 gift ideas for aquarium lovers, but let me know in the comments if you think I’m missing something. It's always safe to get someone a gift card to their favorite pet store, fish store, or online store. You can also give them straight up cash or take them on a shopping trip. Instead of a physical item, how about an experience? Offer to pay for their membership at the local aquarium society or take the to the aquarium or zoo. If there's an aquarium convention nearby, get them tickets so they can meet vendors and other fish lovers. Got someone who likes to read? Maybe they'd appreciate a magazine subscription. 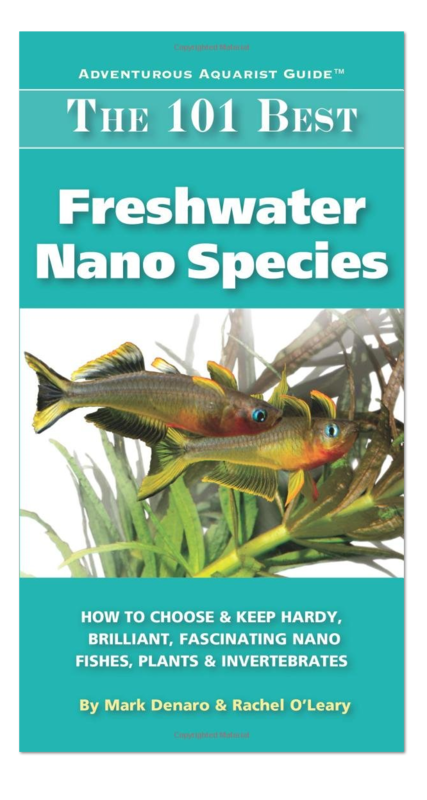 I get the Aquarium Hobbyist Magazine for free through my aquarium society, so I'd apppreciate a nice reference book, like Rachel O'leary's nano species book or Dennerle's aquascaping guide. Who doesn't love a good gadget? Below are some ideas that range all the way from a small algae scraper as a stocking stuffer to the big, "I'm feeling very generous" PAR meter. These are items that are always good to have around in case of an emergency – necessary but often forgotten. Speaking of "just in case," medications are always good to have around. 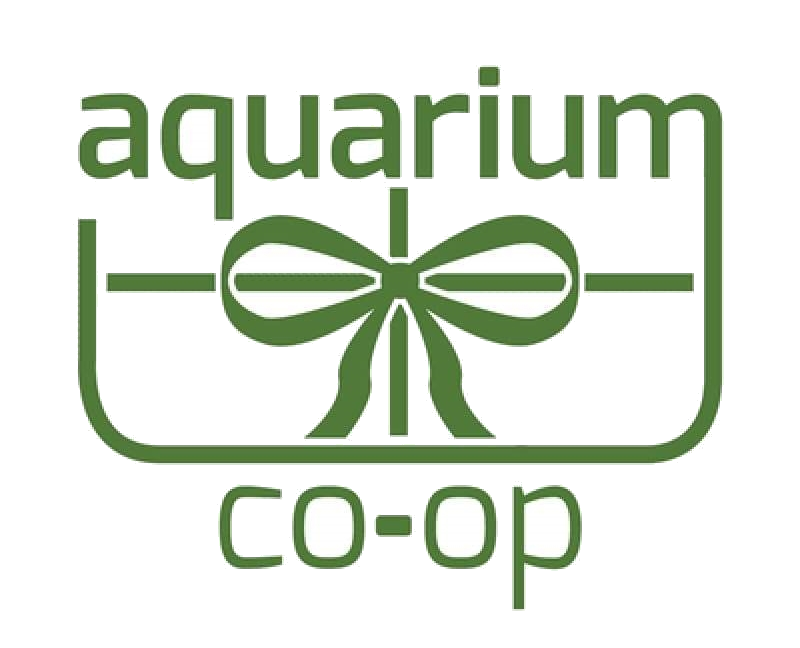 Aquarium Co-Op recommends the medication trio that's a good broad-spectrum treatment for quarantine and illnesses. Looking to get into some breeding projects this year? Here are some fun items that will make your life easier when raising new babies. Aquascaping an aquarium with live plants and hardscape is so fun and rewarding, so check out these basic tools that will help you get started. There's no better way to declare your love of aquariums than by owning fish-themed accessories, artwork, and toys. Here are some ideas to get you started. I have to admit, I hate shopping so I usually ask everyone around Thanksgiving what they want for Christmas. That way everyone gets what they want and I can spend less time wandering the aisles of Target or the mall. What would you add to my ultimate gift guide for fish keepers? Comment below to let me know what you think. Don’t forget to take time to enjoy your aquariums and I’ll see you next time!